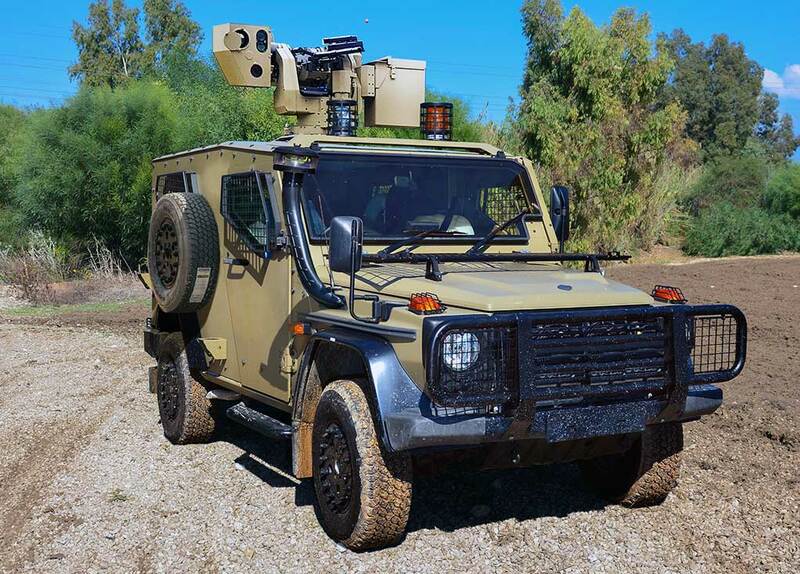 Bird Aerosystems unveiled today an innovative laser-based Directional Infra-Red CounterMeasures (DIRCM) system that offers high level of protection for aircraft, from attack by Infra-red guided missiles. 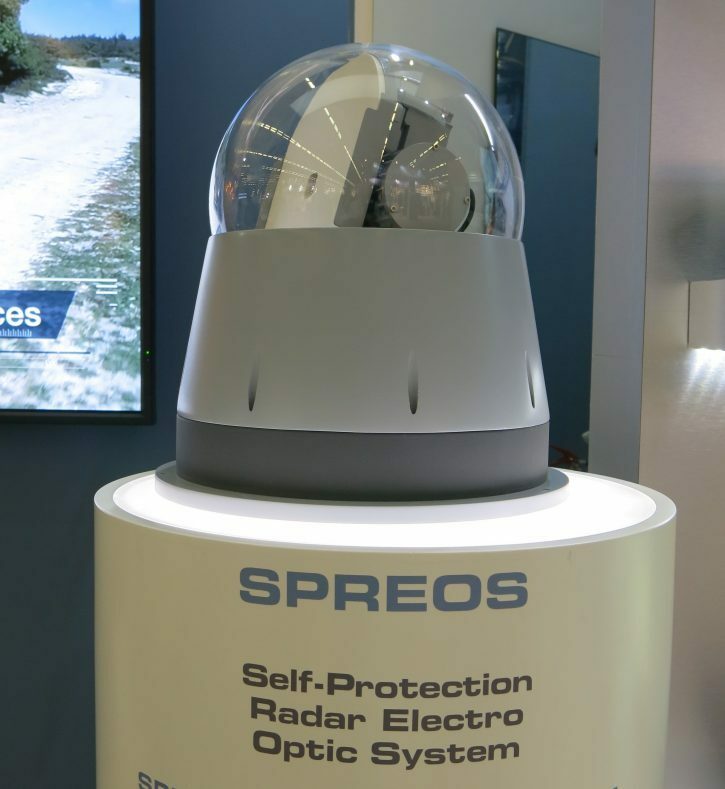 The Self-Protection Radar EO System (SPREOS) represents a growth of the company’s fielded Airborne Missile a Protection System (AMPS) and AMPS -MV (target verification) system. AMPS and AMPS-MV are installed on multiple platforms, and certified on Airbus Helicopters and Russian Helicopters’ Mi-17 platforms. The new system is suitable for use with fixed wing aircraft and helicopters. 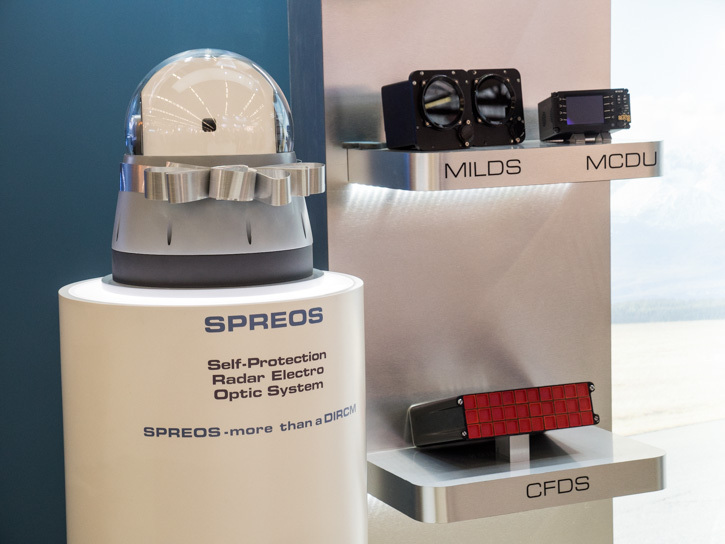 Unlike existing DIRCM systems that rely primarily on RF and electro-optical (EO) sensors for threat detection, identification and tracking, Bird’s SPREOS consists of the proven AN/AAR-60 MILDS (the principal sensor of the AMPS system), that operates as a passive UV sensors, providing the initial missile threat warning. Upon such event the system’s Missile Approach Verification System (MACS – which is part of the AMPS-MV) is activated. Employing a KU band radar to detect and localize and track. SPREOS improves on MACS in continuously tracking the target, providing the information for successful countermeasures. Once the countermeasure game plan is selected the SPREOS employs a dual-band laser effector embedded into the radar antenna to deliver an appropriate, directional IR jamming signal to deceive the target’s seeker. 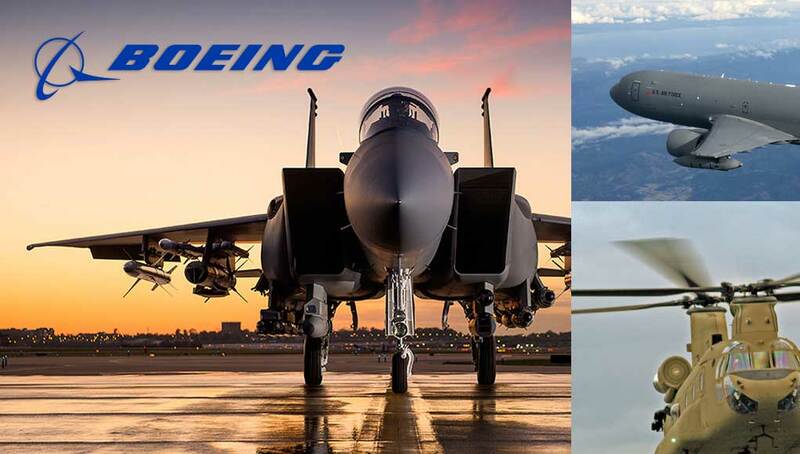 Since the system’s radar continuously tracks the target, the effectiveness of the countermeasures employed is constantly assessed in real time, thus enabling the defense system to employ scalable defenses along the engagement. Throughout the process, the system’s AAR-60 sensors continue to watch out for new threats and could engage them with more traditional flares, if such countermeasures are available on board. SPREOS was developed by Bird under cooperation with a large European Company. Previous versions of the system were developed with Airbus – the original manufacture of the MILDS missile warning UV sensor. The system can be used in a wide-range of airborne platforms, ranging from small helicopters to large transport aircraft. 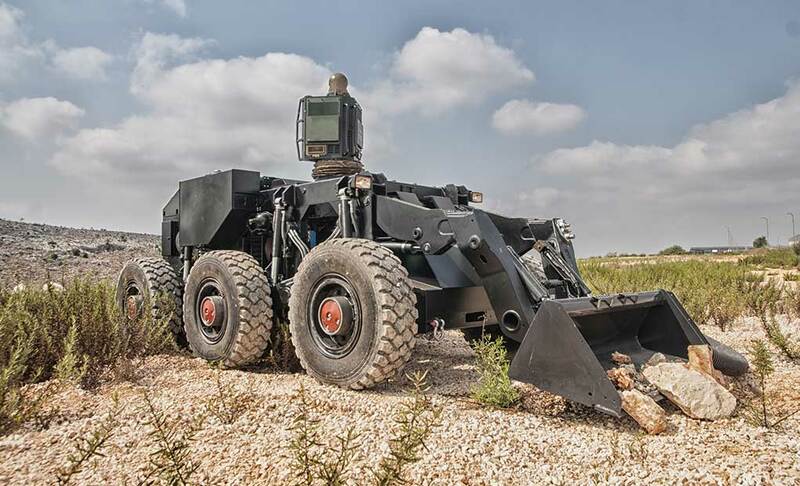 SPREOS integrates into a single Line Replaceable Unit (LRU) multiple functions, including threat confirmation, tracking and jamming of advanced IR guided missiles. 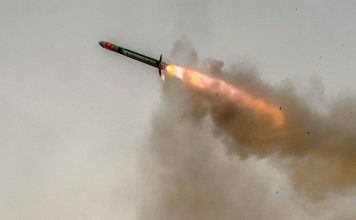 According to Shaul Mazor, Bird’s VP Marketing and Business Development, the new system is a ‘game changer’ in the market, due to its inherent false alarm rejection capability, ensuring enhanced protection of aircrafts against any type of MANPADS launch, with zero activation as a result of false alarms. “We developed the SPREOS based on the vast experience BIRD gained in hundreds of projects that have already been implemented in recent years.” Mazor added, saying the new system, currently in advanced phase of development would be more affordable, than current laser based DIRCMS, enabling more platforms, both military, paramilitary and civilian, to be protected by Bird’s the new lifesaving system. 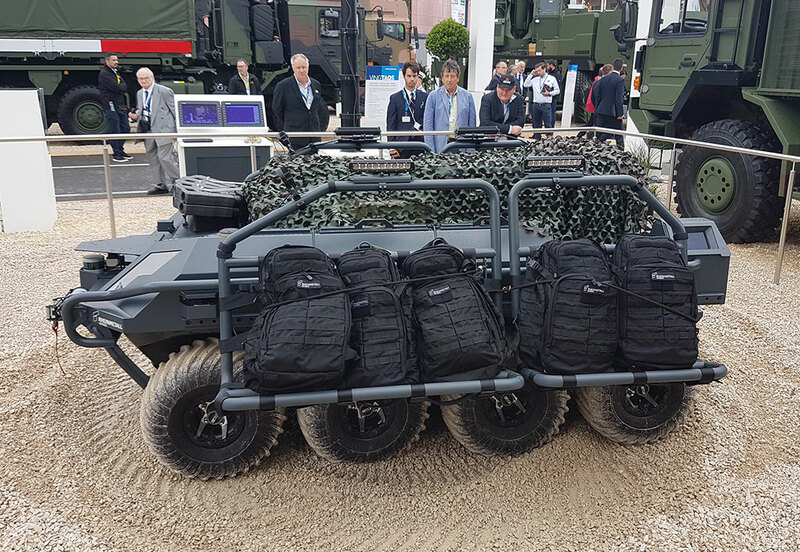 Bird Aerosystems’ DIRCM unveiled at Eurosatory yesterday complements the company’s existing Airborne Missile a Protection System (AMPS), applying flare countermeasures.